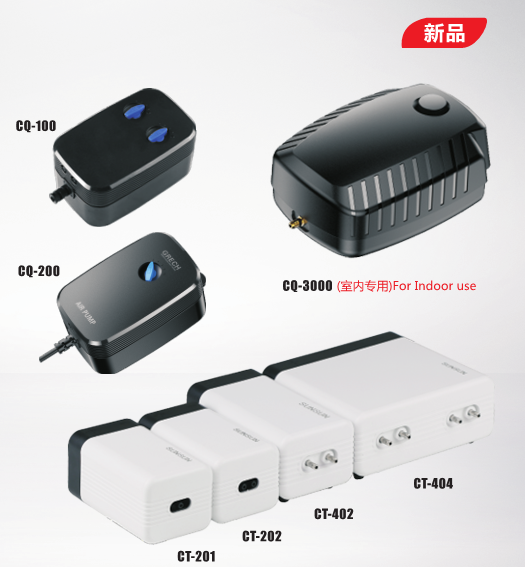 New design, high efficiency, low power consumption, low cost. Rubber pads to reduce vibration. Air flow can be adjusted.